If you are following me on Instagram or Facebook you may know I’m planning a trip to the West Coast this fall. 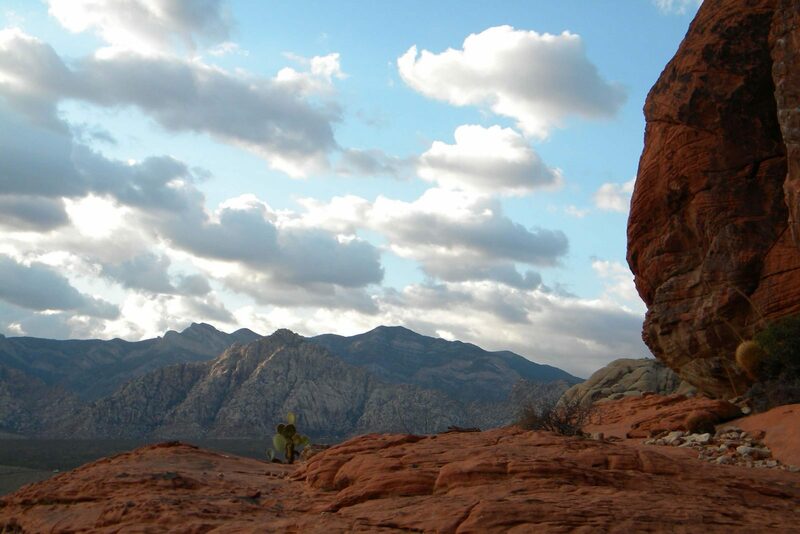 I haven’t been out west in years so I am excited to go in about a month! 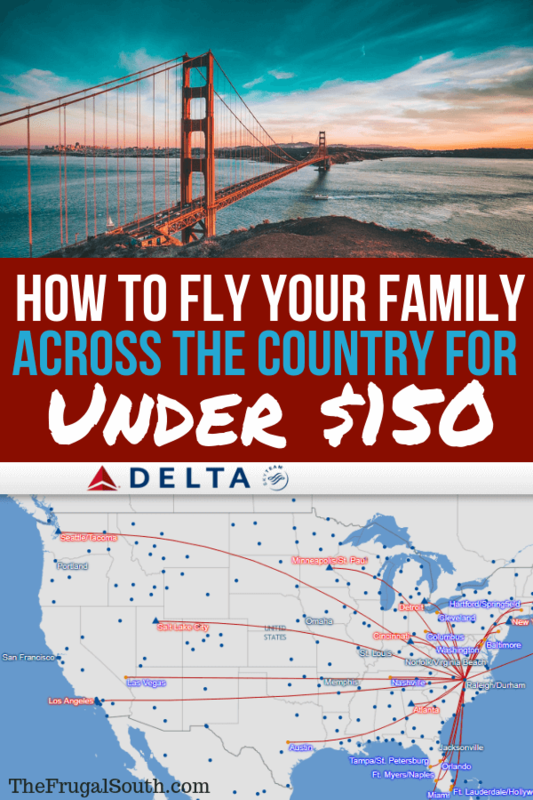 In this post, I’m sharing how I managed to get flights to the west coast and back for my whole family for under $150. 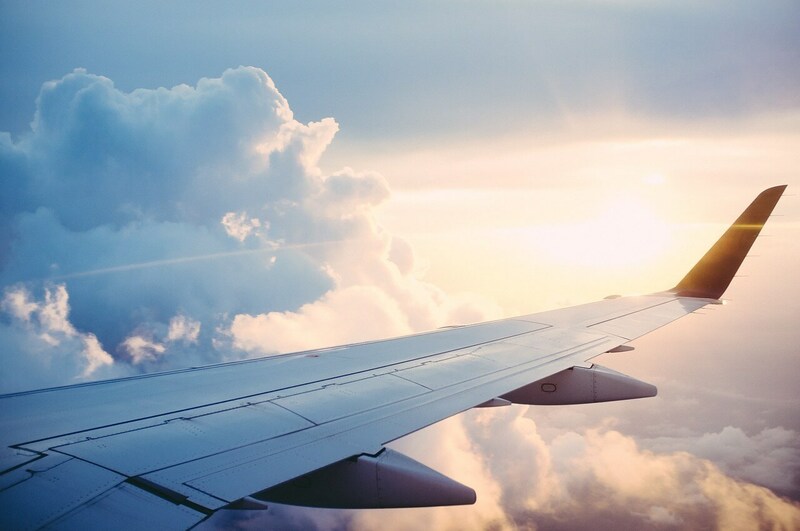 You’ll learn some of my tactics for flying on the cheap with points and miles as well as how I find the cheapest flights! First, my daughter and I are flying from Raleigh to Los Angeles non-stop on Delta. I booked during a weekly Delta fare sale (sign-up to get notifications of fare sales here), so I got us Delta Comfort+ seats for 43,000 miles total. Delta (like most other airlines) releases weekly fare sales on Tuesday mornings, so I waited for a Tuesday to book! I know I will appreciate the extra legroom and free drinks that come with Comfort+ seats on this long flight. I had the miles thanks to a big 70,000-mile sign-up bonus I got when I opened a Platinum Delta SkyMiles American Express card early this year (this is my referral link). I am excited that I only used a little more than half of my miles for this trip and I have plenty left! The 70K miles sign-up bonus is available through November 7th, 2018 so you can sign-up here if you haven’t had this card before. I did have to pay the taxes on the award tickets, which was $5.60 each. This is normal practice on all airlines when redeeming points or miles for flights. We will spend a few nights in Anaheim to visit Disneyland – you can get updates on that trip when you join my free private Facebook group for The Budget Mouse, my Disney-only site! My husband is flying directly to Vegas on Southwest to spend 6 days there with us! I got him roundtrip non-stop flights on Southwest for 24K points during a Southwest fare sale that began on a Tuesday morning (you can sign-up to get notifications of fare sales here). I had the points thanks to the Southwest Rapid Rewards Chase Visa which is my FAVORITE credit card for earning free flights. I actually had the points from some of my amazing readers signing up for the card through my referral link – so thank you! Right now the sign-up bonus is 40,000 points, though frequently it jumps up to 50K points. You can read all about how I use this card to regularly travel to Disney World on the cheap in this post. On the day that my husband flies home to NC, my daughter and I are flying on to San Franscisco to Vegas. We are visiting my younger brother who is going to college at University of San Francisco. I’ve never been to San Fran so I am really excited to check it out! I got us cheap flights from Vegas to San Francisco on Southwest points. I booked us a 6 am flight (hoping it won’t be too rough since we are used to east coast time) for only 2,514 miles for each ticket – that’s one of the cheapest possible Southwest flights you can get with miles! Again I had the points thanks to you wonderful readers signing up for the Southwest Rapid Rewards Credit Card. If you get the card you can refer your friends and family to earn up to 50,000 free miles every year! We are flying back to RDU nonstop on Alaska Airlines. 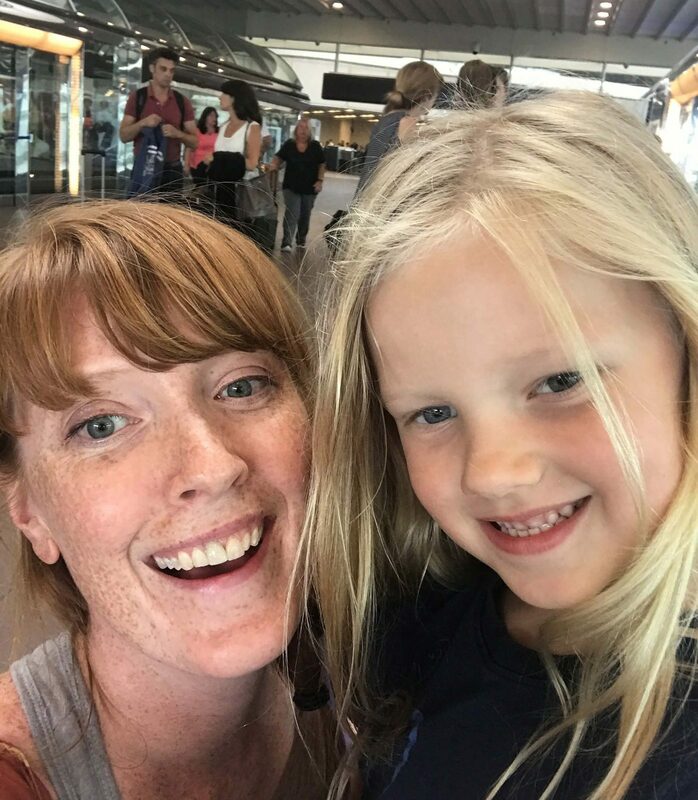 I was able to use points for my flight and got my daughter’s flight for only $99 during a three-day fare sale that started last Tuesday – notice a theme here? 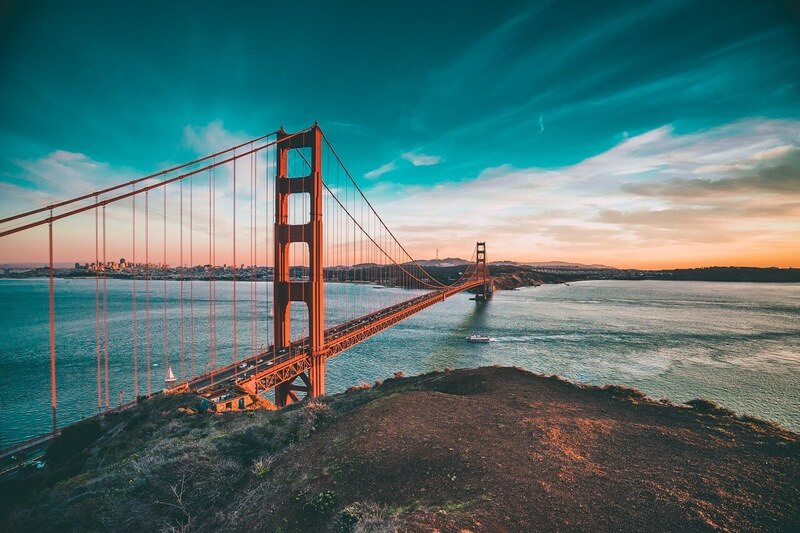 Here’s how I had the Alaska Airlines miles: years ago, Virgin America offered 1,000 free miles when you signed up for their frequent flier program. Even though Virgin didn’t fly out of my home airport or anywhere I ever went, I signed up during the promotion because I figured it never hurt to accumulate free airline miles. Last year, Virgin America was acquired by Alaska Air and their two reward programs merged. Alaska offered a 10,000 mile bonus if you transferred Virgin miles to a new Alaska Airlines account, so of course I transferred my 1,000 free miles to Alaksa at a 1:1.3 ratio. I ended up with 11,300 totally free miles in my account! The flight from SFO to RDU was 12,500 miles, so I set about earning the remaining 1,200 miles through the Alaska Airlines Mileage Plus shopping portal. I easily earned the miles when I bought a new computer from Dell through the link in the portal. So I only paid $5.60 in taxes for my return flight home. The grand total for all of our flights on this west coast trip was $138.20. We will get a free checked bag on our Delta flight thanks to my credit card, and our bags fly free on Southwest. I am sending a bag home with my husband so we will just have carry-ons for our San Francisco trip. Wait to book your flights until airlines release their weekly fare sales on Tuesdays. Always sign up for any promotional free miles, even if you can’t use them immediately. You never know when they will come in handy! Leverage sign-up bonuses on credit cards for airlines that fly out of your home airport. 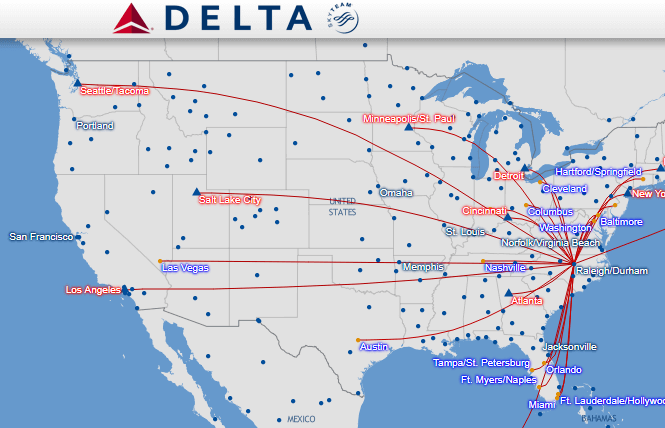 Southwest, Delta, and American have the most non-stops out of RDU so those are the only cards I have. If you are short on miles, check out the shopping portals that each airline has to make up the difference. It is surprisingly easy to earn miles if you are doing any shopping online. Any questions about how I fly with my family for cheap? Please leave a comment below or send me a message on The Frugal South’s Facebook page!